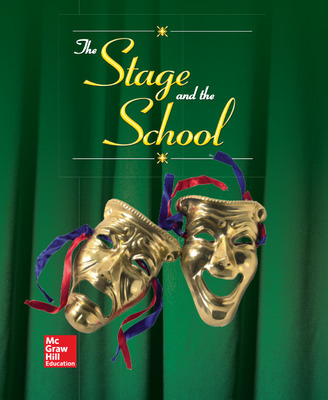 Glencoe's classic The Stage and the School provides students and teachers with the tools needed to build key theater arts skills. 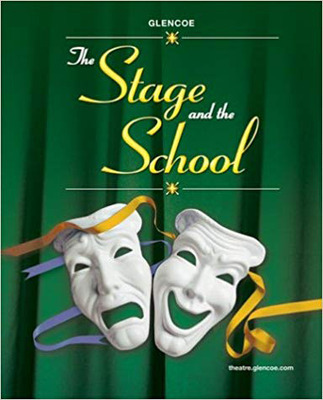 Students receive instruction in classic training exercises, production techniques, and theater conventions. Skills are developed through lessons that help students draw on their personal experiences and build historical and cultural background knowledge; hands-on exercises that provide students with authentic practical experience in casting, directing, and presenting plays; frequent application activities with options to meet any student ability and interest level; and a flexible five-part organization that allows for customization to fit the unique needs of each class.